1992, 54 Minutes. Classification: PG. Consumer Advice: War footage. 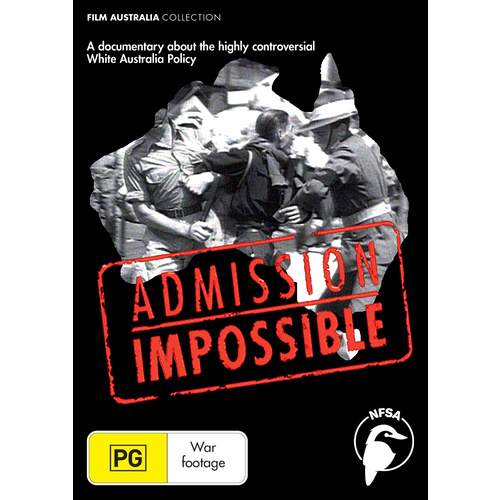 Examines the political forces and propaganda campaigns behind the White Australia Policy - a policy which aimed to allow only “pure white” immigrants. Following World War Two, one of the largest mass migrations in history took place. More than five million people came to Australia, transforming it into the most multicultural country on earth. However, this was never meant to be. 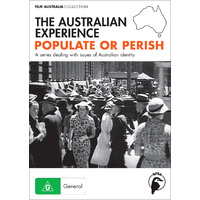 For much of the 20th century, successive Australian governments pursued a policy of deporting and barring entry to any race of people they considered undesirable. 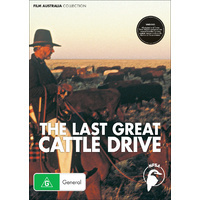 This was known as the White Australia Policy. 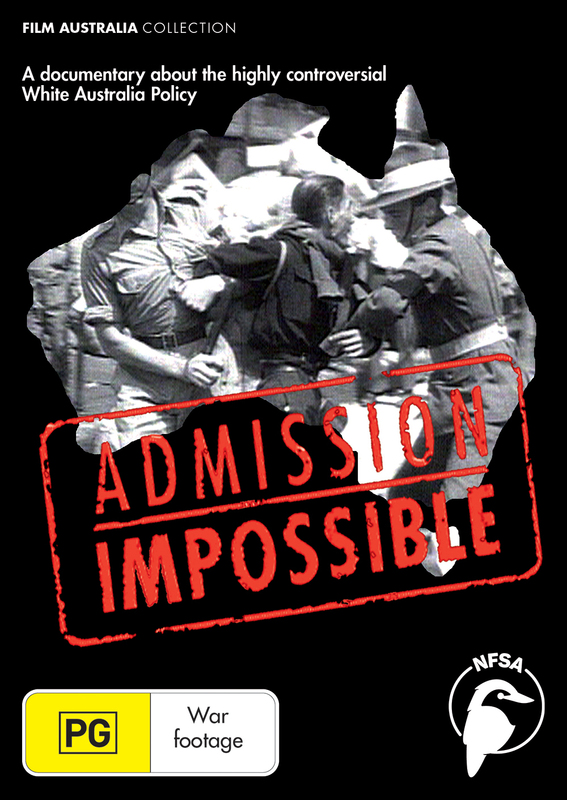 Admission Impossible is the true story of the behind-the-scenes political forces and propaganda campaigns that attempted to populate Australia with “pure white” migrants. The fear of being “swamped” with Asian immigrants kept this policy in place for over seven decades. 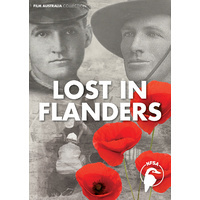 This compelling story of how the shifts and upheavals in Asia, from colonial control to emerging new nations, caused great unease in Australia and strengthened the government's resolve to keep Australia “white” and “European”. Eyewitness accounts and recently discovered confidential documents reveal how immigration officers carried out racial selectivity following examination by medical officers for signs of "colour". 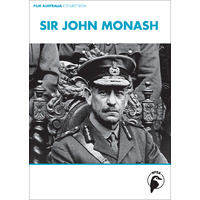 The White Australia policy was officially scrapped in 1972. Today Australia is still coming to terms with being part of the Asian region. 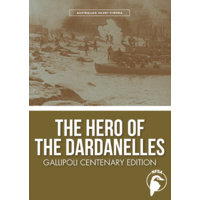 Curriculum Links: Australian History - paricularly relevant for Year 10 History 'Migration Experiences'; Politics, International Relations, Australian Migration Law.